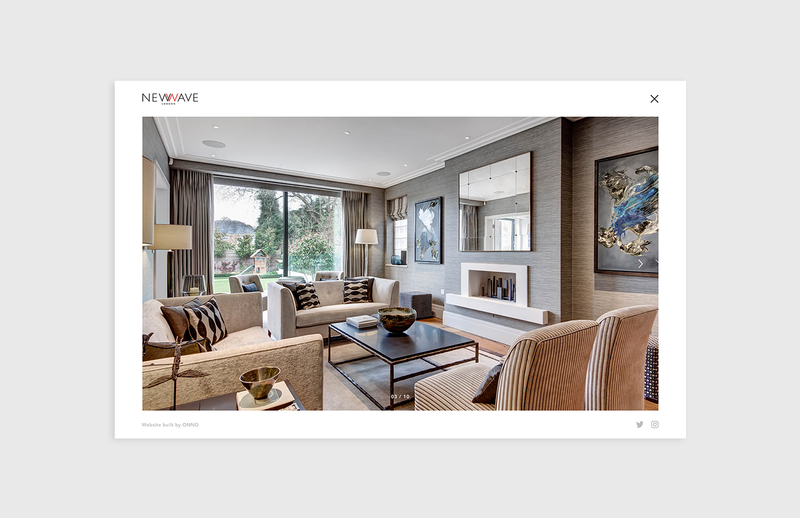 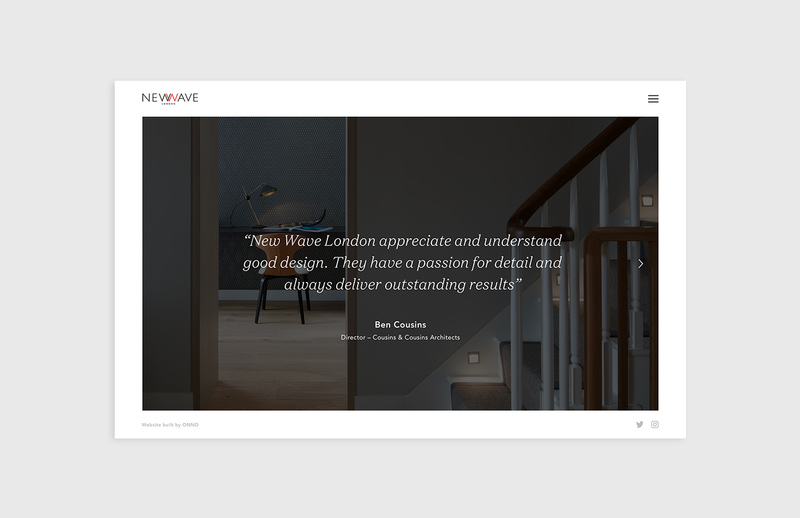 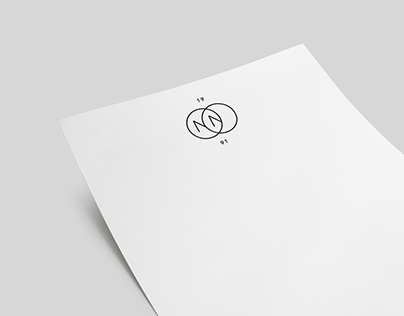 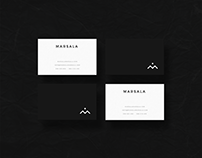 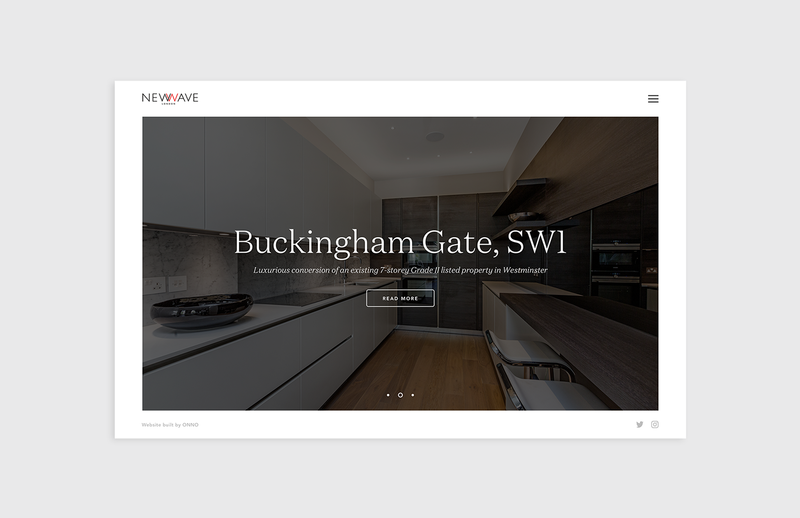 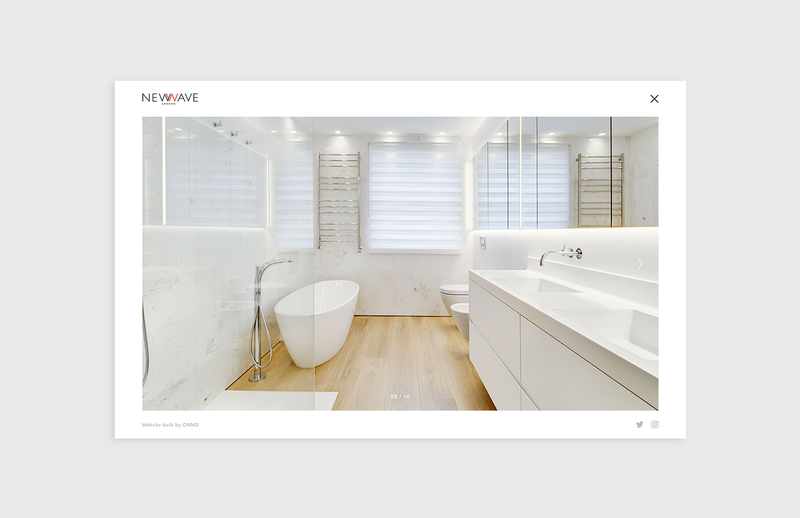 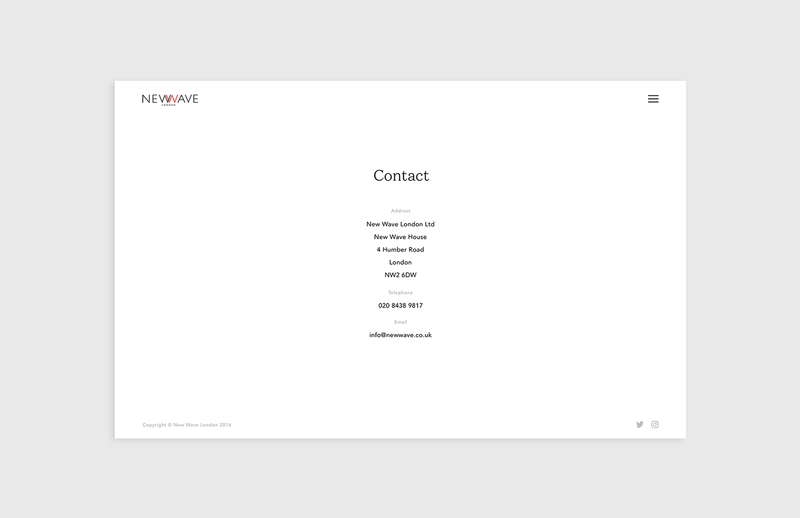 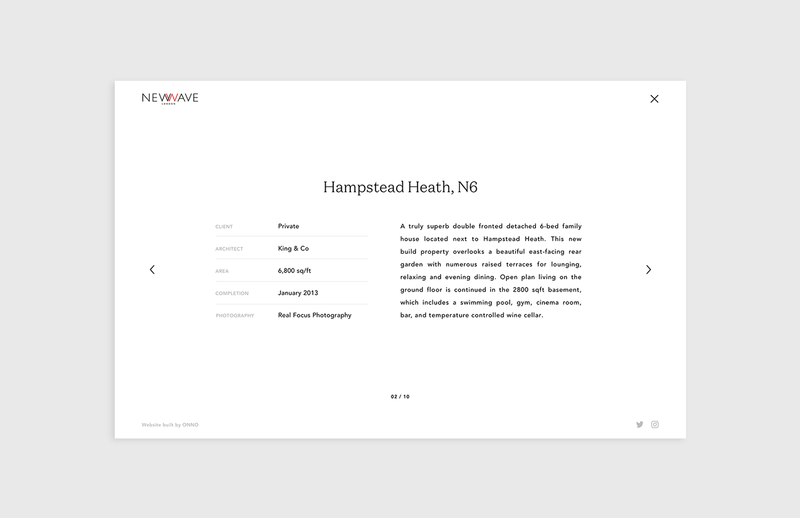 New Wave are a specialist high-end London based construction company. 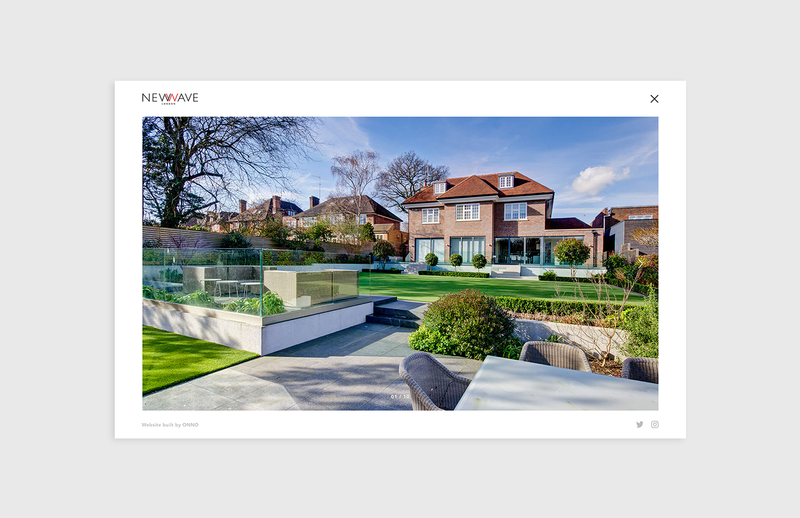 Established in 1996, by Ziomek Wiertelak, the company has quickly gained a reputation as one of the leading building companies of bespoke high-end residential and commercial projects in central and west London. 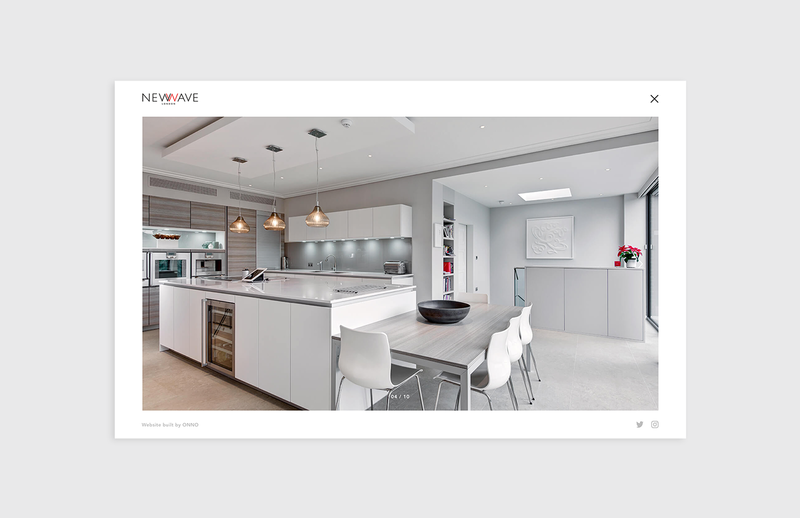 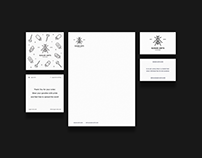 We were tasked to design and develop their new website that would reflect and showcase all of their high-end projects and images in a simple yet elegant manner.